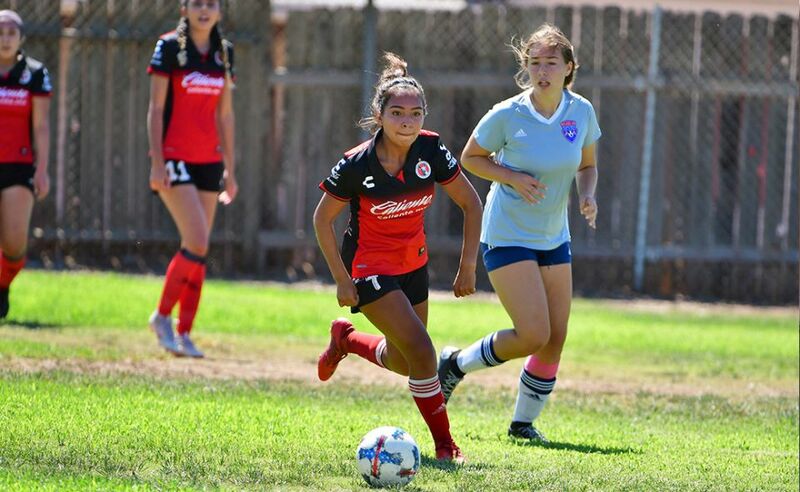 SAN YSIDRO, Calif. –Xolos Academy FC Girls 1999 squad played to a 3-1 win against visiting Dynamo El Centro in a Week 3 match Saturday Sept. 24 at San Ysidro High. 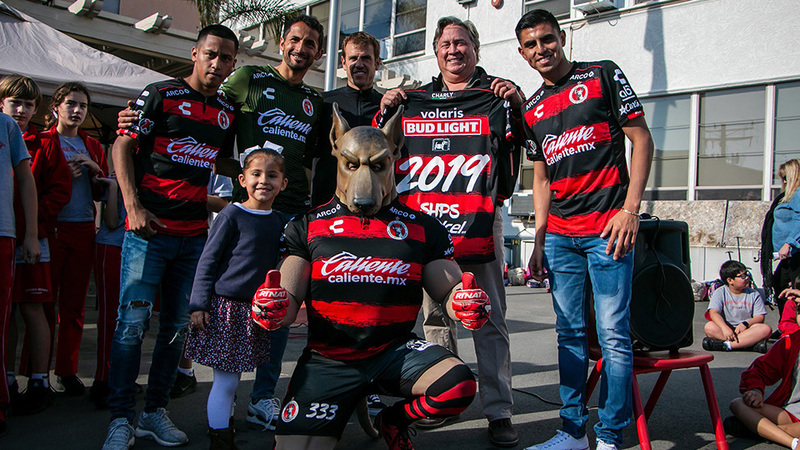 Brianna Sanchez scored twice and Sylvia Rojas added anothe for the Club Tijuana youth team. Maria Fernandez scored for the visiting Dyanmo. The girls squad followed up the win with another victory Sunday. 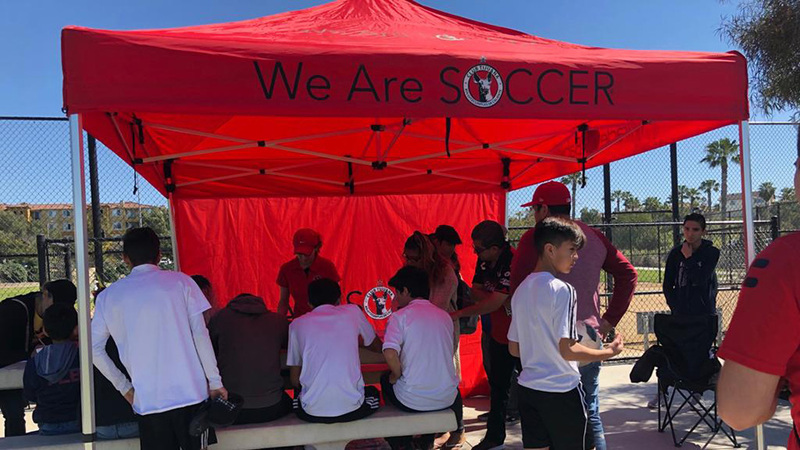 Xolos Academy FC beat San Diego SC 6-4 at Black Mountain Ranch Park. “We won because we played with heart until the end,” Rojas said. “We didn’t let anything get in our way. We play well together because we play against each other in high school soccer. It’s really cool that we come together and work as a team. 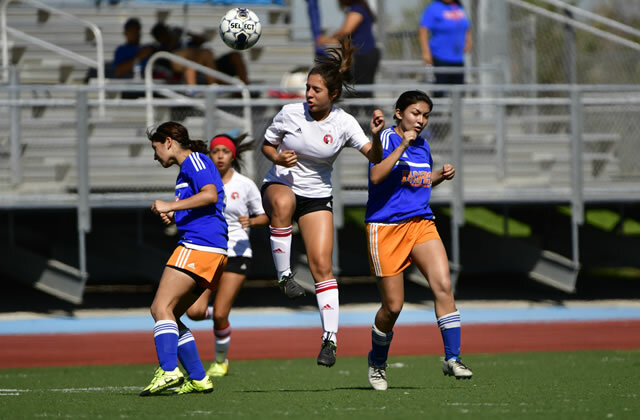 The 1999 team will travel to face Temecula United at Paloma Del Sol Park Saturday Oct. 1.